Setting: England with some scenes in France will our darling Alex. Content: 2/5. Okay for any highschool teen. One of the characters (a servant) has a child born out of wedlock (this happened in Book 2). She’s still around. Treated as wrong. 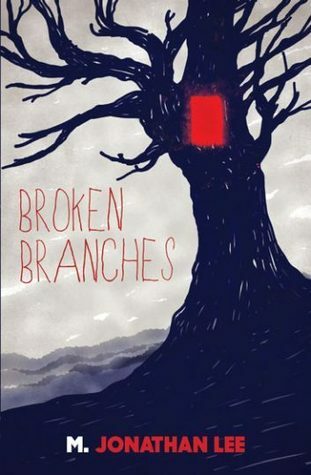 It’s set during a war, so there are people dying and getting wounded, although it’s not described in detail. Romance is clean and beautiful. Mentions of childbirth and pregnancy. Mentions of a miscarriage. 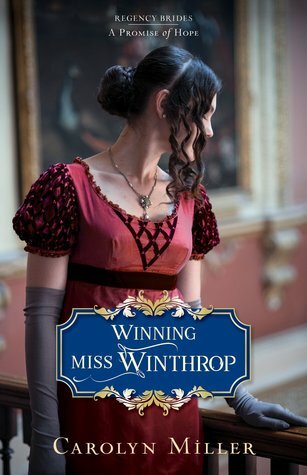 In this third and final book in the Edwardian Brides Series, you’ll be swept away to England and France in 1915 as the Ramsey family and their staff and friends face the dramatic challenges and losses of World War One, yet they also experience the hope and triumph that comes as they put their trust in God to carry them through. 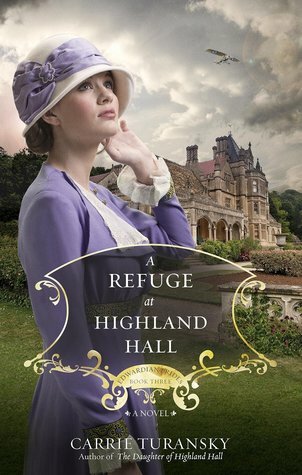 Penny Ramsey helps the family welcome a group of orphaned children to Highland Hall, but she soon discovers caring for them is more difficult than she’d expected. She writes to Alex Goodwin, a daring British pilot, who chases German zeppelins across the sky over the Front Line in France, and longs for the day she will see him again. You’ll be delighted by two pure and heartwarming romances: Penny and Alex, and Lydia Chambers and Marius Ritter, a lady’s maid and a prisoner of war. But most of all I hope you’ll be inspired by the characters’ examples of trusting God through the trials they face.